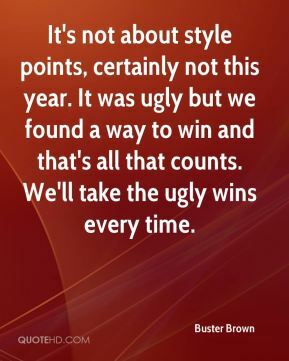 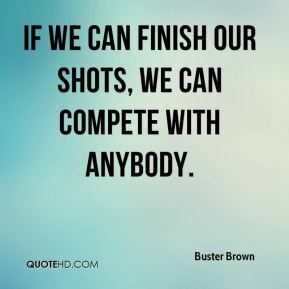 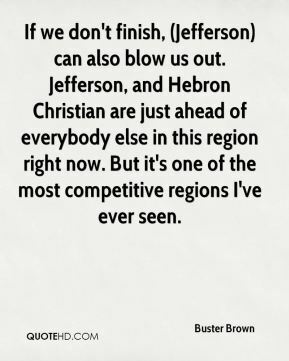 If we can finish our shots, we can compete with anybody. 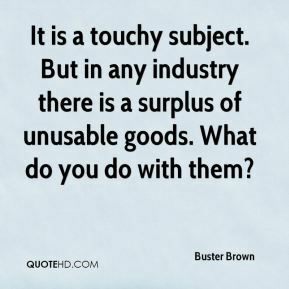 I know for a fact there's individuals out there that won't pay to put them down or put them down themselves. 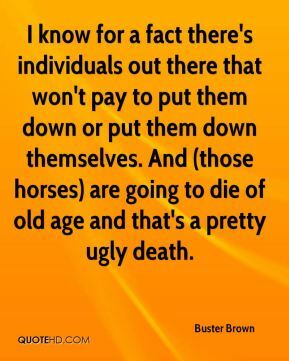 And (those horses) are going to die of old age and that's a pretty ugly death.